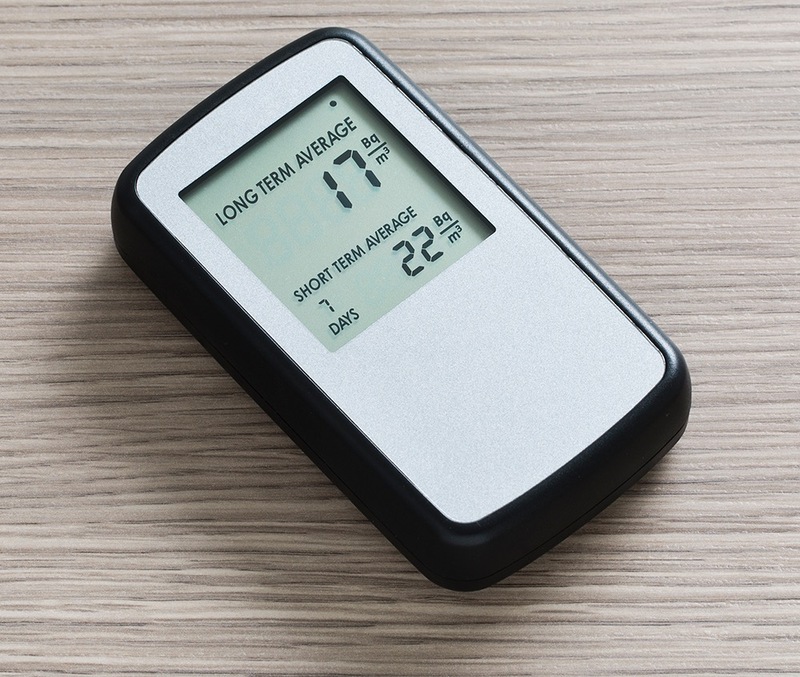 Your Home Has High Radon Levels...Now What? Everyone's house is at risk. And, in turn, everyone's health is at risk. It's a radioactive gas that can't be seen or smelled. It's not quite as deadly as carbon monoxide, but the health risks are still severe. Outside of smoking, it's the leading cause of lung cancer. If you've already tested and found high levels of radon in your home, it's not too late to fix it. You'll need to act fast, however, because the longer the radon is in your home, the higher your risk of developing lung cancer. The EPA says, "you can reduce the levels of radon in your home by 99% if you use a radon reduction system." There are also steps you can take right now that can help prevent and minimize radon levels from getting too high in your home. We'll discuss all of your options below. Do you know what the leading cause of lung cancer is? Unless you're in denial, everyone knows smoking cigarettes is the leading cause of lung cancer. But what about the second leading lung cancer? Any ideas? Maybe you think it's air pollution like smog caused by vehicles and everything else that pollutes the air. Then it must be second-hand smoke. Cigarettes are still to blame. No, it's not second-hand smoke, although you should avoid it at all costs. Is it occupational exposures to things like harmful chemicals and pollutants? The second leading cause of lung cancer is radon poisoning. Now you're wondering what radon poisoning is. Now that you're curious about radon poisoning, you're probably curious about what radon even is. In the guide below, we will learn about radon and radon poisoning. Read on to learn more. 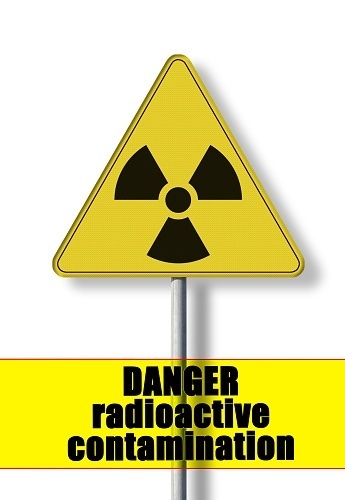 Radon is a radioactive gas that is found in the soil and air that we breathe in. It comes from the break down of uranium in rocks and soil, and although it is a naturally occurring gas, exposure to large amounts of radon can lead to lung cancer. Radon gas finds its way from the soil into our homes, potentially making our living space a dangerous place to live. Once radon is inside a home it become trapped and from there it can build into dangerous levels. Since radon has no odor, taste, or smell it is impossible to detect whether or not it is even in your home, let alone if it's at a dangerous level or not. Having a radon test performed inside your home is the only way to know for sure what you're dealing with, and unfortunately, there are several conditions that can affect a radon test and lead to inaccurate readings. What Are The Signs Your Home Has A Radon Problem? For the unfamiliar, radon is an invisible gas formed naturally in the Earth’s crust. It impacts just about everyone on the planet as it's part of the air we breathe. Some parts of the planet have high concentrations of radon, while others are lower. However, nearly all parts of the planet have at least a little bit of radon in the air. Luckily though, at low doses, radon is relatively harmless. When the radon levels start to creep up is when you need to start worrying. In all honesty, the safest level of radon is 0. The EPA says that radon gas at a level of 4 pCi/L or higher requires immediate corrective measures to reduce your exposure to radon gas. When the radon levels get higher than 4 pCi/L is when the health of you and your family is at risk. The most significant health risk caused by radon is lung cancer. So, it's in your best interest to know if your home is safe from radon, or if it's time to take corrective action. Below we'll talk about how it gets into your home, the warning signs, and how to get rid of it. Do you have elevated levels of Radon Gas in your Ohio home? Did you have a Radon Test performed and found out that your radon gas levels are above the EPA recommended action level? 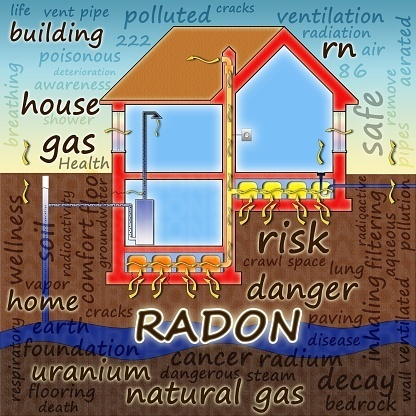 If you know that your home contains high levels of this dangerous gas, you may have already determined that you will need to have a Radon Mitigation installed to reduce the radon concentration levels in your home. There are many people out there that like to do things themselves, whether they enjoy it or they just believe with the right tools and YouTube video they can figure anything out. Now, this is a great attitude when it comes to certain things, however, when it comes to installing a Radon Mitigation system, this is NOT a DIY project that you should try to tackle, and we will explain why! If someone asked you what the second leading cause of lung cancer is, could you answer them? What if they told you that if you're a non-smoker, it's the leading cause of lung cancer. 20,000 lung cancer deaths are caused by it every year. Still, don't have an answer? Don't worry; you're not alone. I'll spill the beans. The second leading cause of lung cancer is radon. That probably sounds familiar, but you might not know exactly what radon is. It's a colorless, odorless, tasteless radioactive gas. 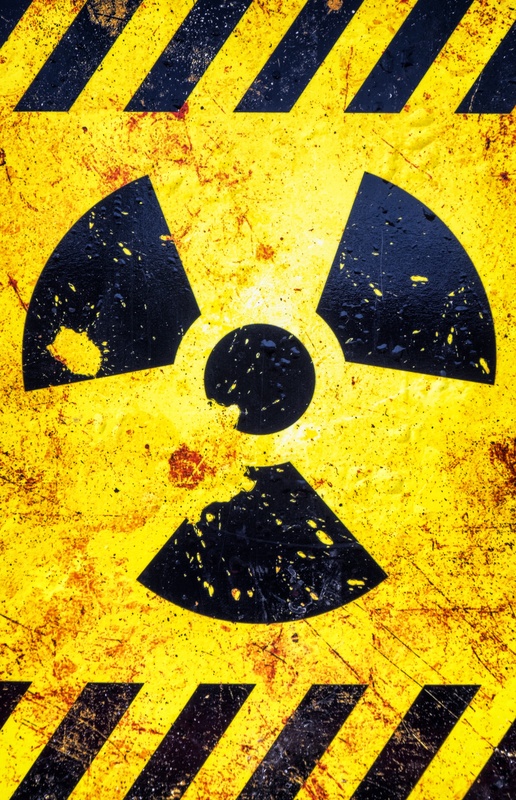 Radon is produced when radioactive elements, such as uranium, decay. Uranium is found in soil and rocks throughout the world. If you live in an area where these elements exist, radon could be extremely prevalent. 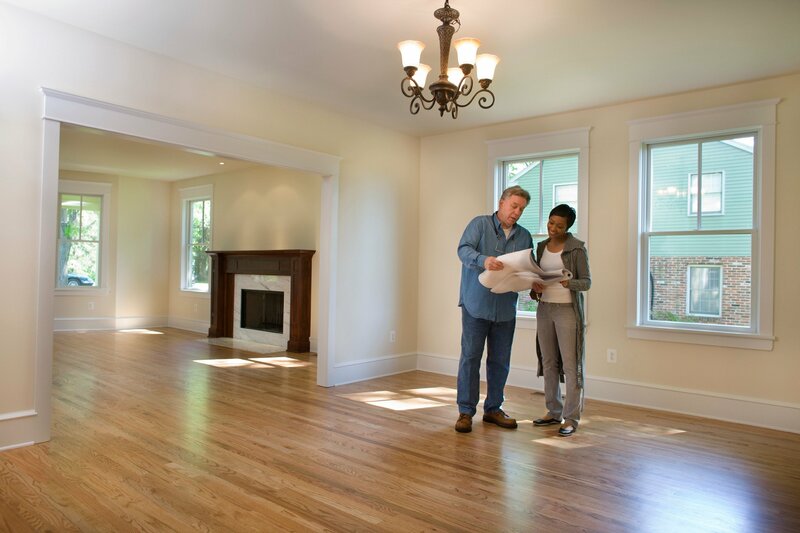 So, you have finally found a home that you want to purchase, after months of searching, you have found your dream home! Only problem is, you find out there are elevated levels of Radon Gas inside your perfect home, and you're wondering what that means for you. Don't panic and think that's it, your dream home is no longer a possibility because that couldn't be further from the truth. Yes, it's important to be concerned, Radon is the second leading cause of lung cancer in the United States and kills more people per year than drunk driving, it is not something to brush aside and take lightly. I Have a Radon Problem, What should I do? What should I do if I have a Radon Problem? Do you have Radon Gas in your Ohio home? If you have recently found out that there are high concentration levels of radon inside your home, you may wondering what to do next. Having a radon problem in your home can potentially cause health problems to you and your family. Once you know that your radon levels are elevated, you do not want to put off taking action. So you may be wondering, what exactly you can do now that you know there is a radon problem in your home. Radon Gas is becoming more and more talked about, and that's a good thing. Ten years ago not as many people were aware of radon and the health risks that it presents. However, with radon being the second leading cause of lung cancer in the United States, it's becoming more of a talked about topic, especially among homeowners. Even if you haven't heard of radon until now, it's been a part of your life, regardless of where you live. It's time you found out the effect it can have you and your health. 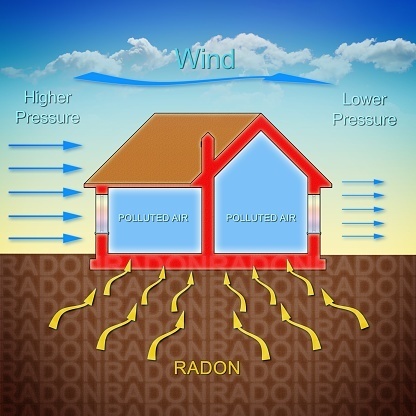 We have come up with some important facts that we believe every homeowner should know about Radon Gas. Are you aware of the Radon levels inside your Ohio home? Do you know if you are living with cancer-causing gas? If you know that your home contains high levels of radon gas, are you wondering how to keep radon out of your home? The first thing you need to do is contact a licensed Radon Mitigation company to assess your home and determine the best radon removal option for you.